Microdermabrasion, also known as microderm, is one of the easiest, safest and most effective anti-aging treatments you can get. It has many benefits! Microderm softens fine lines and wrinkles, helps to smooth coarsely textured skin, decreases the appearance of shallow scars, decreases pore size, and reduces superficial hyper-pigmentation, also known as age spots. Microdermabrasion also makes it easier for high-tech serums and skin care products to penetrate into the deeper layers of the skin. That helps build collagen, which gives skin its plump, youthful appearance. 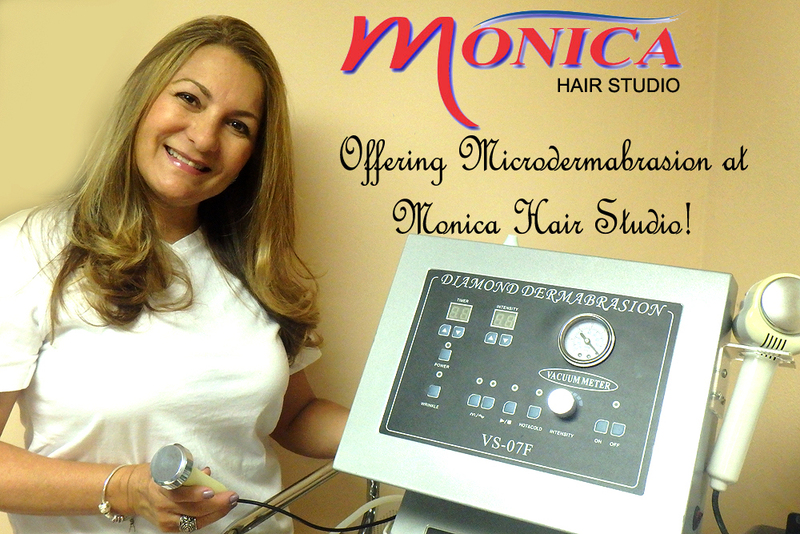 Professional microdermabrasion is usually done in a day spa, medical spa or specialized skin care studio. Microdermabrasion is essentially mechanical exfoliation that takes place with the help of a machine. The outermost layer of dead skin cells is removed from the face, chest and hands by physical means — not a chemical peel. There are two types of microdermabrasion: the original crystal microdermabrasion technology or the newer diamond-tip microdermabrasion. The original microdermabrasion technology, which has been around since the ’80s, is called crystal microdermabrasion. It uses a wand to spray and then vacuum up aluminum oxide crystals, also known as corundum, the second hardest mineral after diamonds. Crystal microdermabrasion might also appear on a spa menu as particle resurfacing, power peel, derma-peel or Parisian peel. It can sting a little bit, and leaves a little residue of crystals on the skin. It’s important to wear eye covers when you get a crystal microderm treatment. The newer diamond-tip microdermabrasion has been growing in popularity because it achieves the same results with less discomfort and without the crystal residue at the end of the treatment. The esthetician uses a variety of diamond tips, from coarse to fine, depending on how thick or delicate the skin is. The diamonds are the hardest mineral, and exfoliate the skin as the esthetician passes the wand over the face several times. Suction in the middle of the wand pulls the dead skin cells off the face. Because there are no loose crystals, you don’t have to wear plastic eye covers. The latest technology to hit the market is the HydraFacial, which uses water to deeply exfoliate the skin, perform extractions, then infuse the skin with serums. Microdermabrasion can achieve dramatic results, but it is highly dependent on the skill of the esthetician. In general, it’s best if you get it from an esthetician you already know and trust. For the best results, it is generally recommended get a series of treatments. Your esthetician should be able to recommend the number that is appropriate for your skin type and condition. A typical protocal is six treatments about 10 to 14 days apart. Because the machine can be adjusted depending on skin type and condition, even people with sensitive skin can get a treatment from a skilled esthetician. Doctors with medical spas can own more powerful machines, but more is not always better with microderm. It is important to realize that you have taken off the outermost layer of the skin, which is also its protection, so this is not the time to go to the beach. Be careful with your skin a few days after the microdermabrasion treatment: don’t do vigorous exercise and don’t expose your skin to the sun. Wear a gentle physical sunscreen, even if its a cloudy day. Don’t expect to get the same results with a home microdermabrasion kit, which works more like a scrub. In fact, you can easily overdo it and irritate your skin. The crystal microdermabrasion device consists of a compressor that draws in air through a hand-held wand. When the wand touches the skin, a vacuum is created. Aluminum oxide crystals, also known as corundum (the second-hardest mineral next to diamonds) blast across the skin’s surface, picking up dead surface skin cells along the way. The crystals and dead skin cells are quickly sucked up through a different tube in the same wand and go to a disposal bag. The depth of exfoliation is controlled by the strength of the vacuum and crystal flow, which is determined by esthetician. He or she makes two passes over your skin, sometimes a third if your skin is thick enough or if there is an area that needs special attention, like a scar or brown spot. Crystal microdermabrasion can be uncomfortable, especially around the sensitive tissue of the mouth and nose, but it should not be painful. 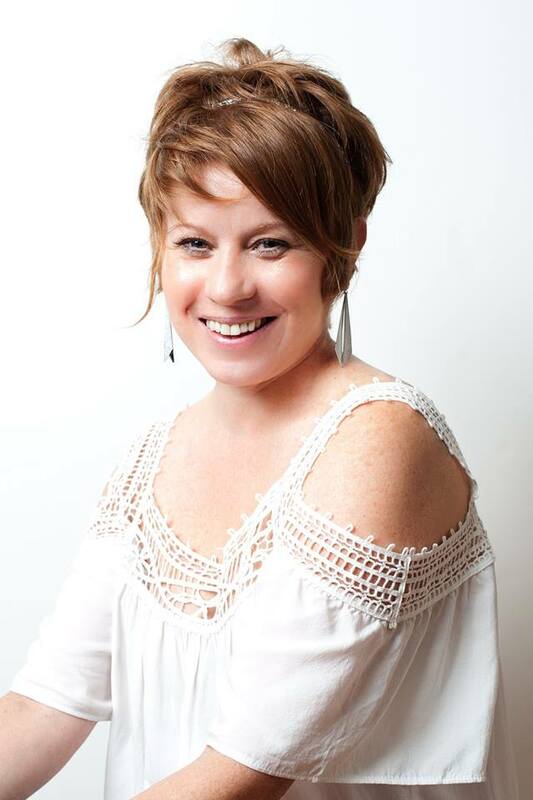 The esthetician should be checking in with you about your comfort level during the treatment. If anything hurts, speak up.The esthetician, who should be wearing gloves, a mask and eye protection, also leaves traces of the crystal on your face, which might be red afterwards. Your eyes should also be protected. Diamond-tip microdermabrasion uses the same vacuum technology and hand-held wand, but there aren’t any crystals moving through the tip. The diamond tip itself exfoliates the skin and the vacuum whisks the dead skin away. There are many different tips with various grades of roughness, and the esthetician choose the correct one for your skin type and condition. 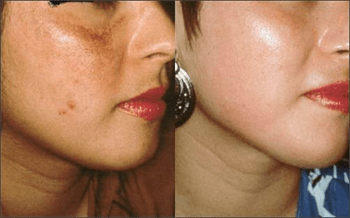 Diamond-tip microdermabrasion is much less uncomfortable, but achieves the same results. It is also usually better for sensitive skin. *Check on the training of the person who is going to give you the microdermabrasion treatment. Results depend on their expertise. Bad technique can lead to abrasions and pin-point bleeding that means the treatment was too aggressively. *Do not get microdermabrasion if you have extremely sensitive skin, diabetes, vascular conditions like rosacea, skin inflammation, bacterial infections, lack of tactile sensation, keloid scarring, cuts and abrasions, or have gotten Botox within 72 hours. Other contraindications to microdermabrasion include sunburn, viral infections like herpes simplex, and acne. If you are taking anti-coagulant drugs. *Apply sunscreen and stay out of the sun after your treatment. Along with the dead skin cells, you have removed some of your protection.